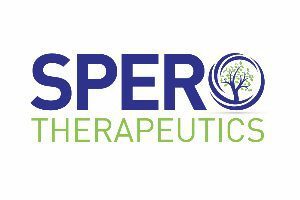 Spero Therapeutics (SPRO) reported positive results from an interim analysis of its ongoing single ascending dose and multiple ascending dose Phase 1 clinical trial of SPR994, its investigational oral carbapenem product candidate designed for the treatment of Gram-negative infections, in healthy volunteers. The data demonstrate that SPR994 has a favorable safety, pharmacokinetic and pharmacodynamic profile that supports the advancement of SPR994 to a pivotal Phase 3 clinical trial at a 300 mg dose administered three times per day. The Phase 1 clinical trial of SPR994 is assessing the safety, tolerability and pharmacokinetics of orally administered SPR994. Interim Phase 1 results from the SAD portion of the trial demonstrate SPR994 to be well tolerated at doses ranging from 100 mg to 900 mg daily, with linear human pharmacokinetics over the dose range tested. The data also show that the mean free drug plasma concentrations of tebipenem, the active metabolite of SPR994, remained above the MIC90 for the relevant bacterial pathogens for greater than 50% of an 8-hour dosing interval, consistent with the targeted therapeutic range observed in Spero’s hollow fiber experiments. The pharmacokinetic profile of SPR994 observed to date in both the SAD and MAD portions of the trial provides evidence supporting SPR994’s administration without regard to meals. Urine concentration data support the use of SPR994 to treat cUTI, with peak urine concentrations 100-fold higher than maximum concentrations in plasma. No serious adverse events have been reported in the Phase 1 clinical trial to date. Oral administration of SPR994 has been well tolerated at all doses tested and results are consistent with available clinical and post-marketing data for Orapenem and other approved IV carbapenem antibiotics. Orapenem is currently approved in Japan for the treatment of pediatric infections and has the same orally bioavailable active ingredient as SPR994. To date, the Phase 1 clinical trial has enrolled 115 healthy adult volunteers into 14 SAD cohorts and 1 MAD cohort. The SAD portion of the Phase 1 clinical trial is evaluating formulations of SPR994 at single doses ranging from 100 mg to 900 mg daily. The MAD portion of the trial is designed to assess the safety, tolerability and pharmacokinetics of SPR994 administered orally to healthy volunteers for 14 days. The initial MAD cohort received 300 mg of SPR994 administered three times per day and the MAD portion of the trial will continue to dose escalate to determine the maximum tolerated dose. 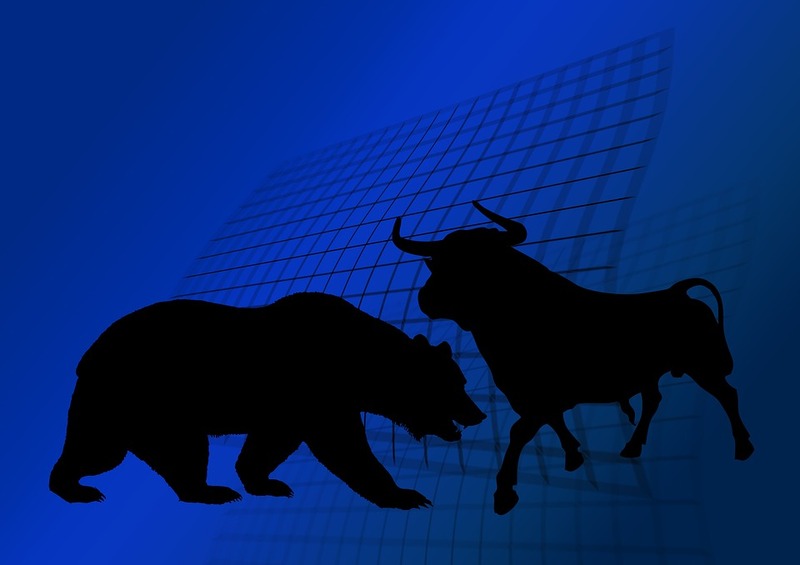 SPRO closed at $16.89, it last traded at $18.21.